After the meteor explosion in the sky above Russia's Ural Mountains the Guardian Data Blog:created a map with every meteorite falls. Or at least those we know about. And where are the known meteorite landing places on earth? These impact zones show where scientists have found meteorites, or the impact craters of meteorites, some dating back as far as the year 2,300BC. The data is from the US Meteorological Society and doesn't show those places where meteorites may have fallen but not been discovered . 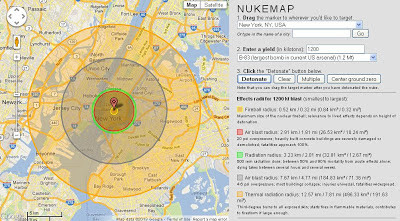 Select a place on the map, set the yield of the nuclear weapon and see the destruction. 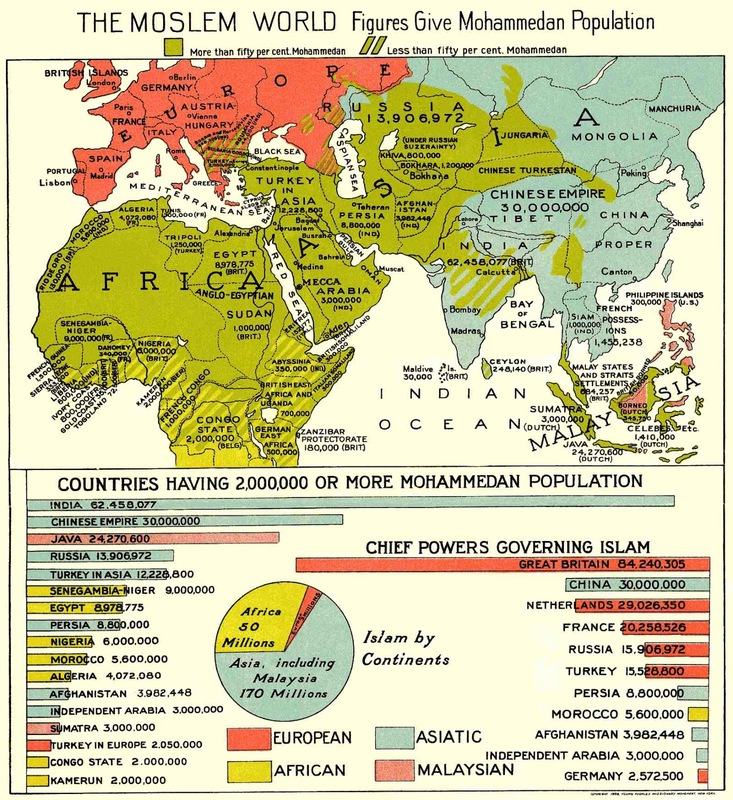 An 1900's map and infographic of the Muslim world with population data of "countries having 2,000,000 or more Mohammedan population". 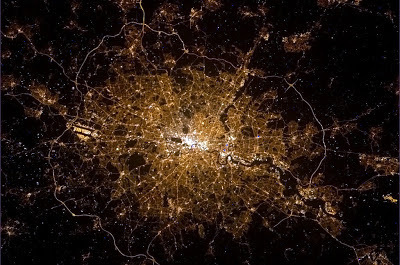 London from space at night. Picture made by Canadian astronaut Chris Hadfield from International Space Station in February, 2013. An interactive map with snowfall reports in New York area. 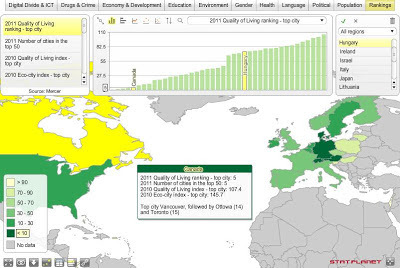 This interactive map shows the quality of living rankings for the top city in countries around the world from the Mercer survey. 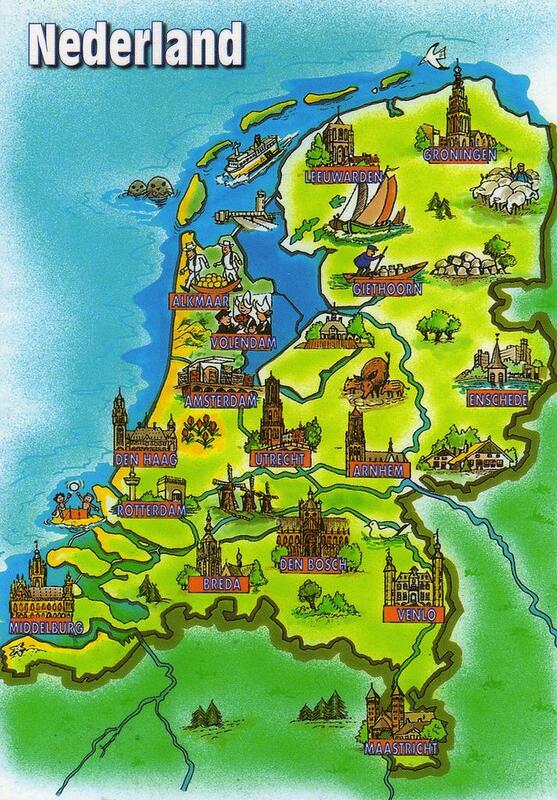 Please note that only those countries and cities are included for which information was made publically available. It includes all countries which have cities in the top 50 ranking, as well as the top cities in the Americas, Asia-Pacific and Middle East and Africa regions.